If the traditional martini isn’t cutting it for you anymore, maybe it’s time for a garlic martini. Or maybe you just love garlic. Or maybe you’re trying to scare away vampires. In fact, even though this is a perfectly sophisticated cocktail perfect for any occasion, it would be so perfect for a grown-up Halloween party. Unless you hate garlic, this is a cocktail you’ve got to try. It’s slightly less dry than the traditional martini, though you can obviously adjust that to taste. But the vermouth and garlic work well together. 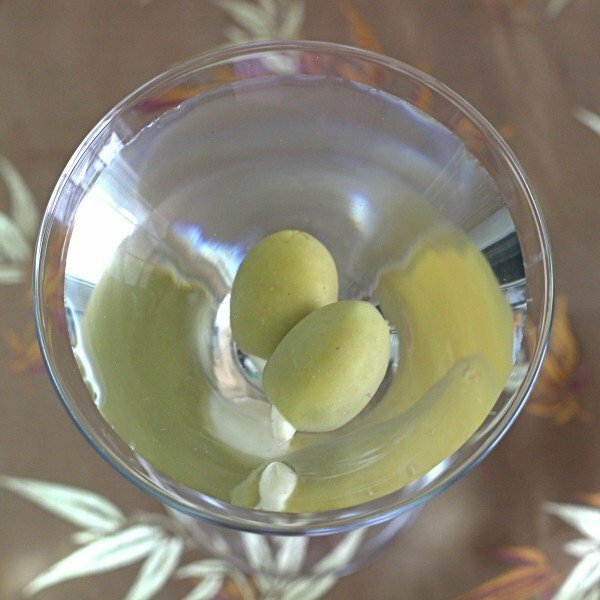 And the source of the garlic is garlic-stuffed olives and their juice, so this martini does still have that olive flavor, too. Shake everything but the olives together with ice in a shaker. Strain the mixture into a martini glass. 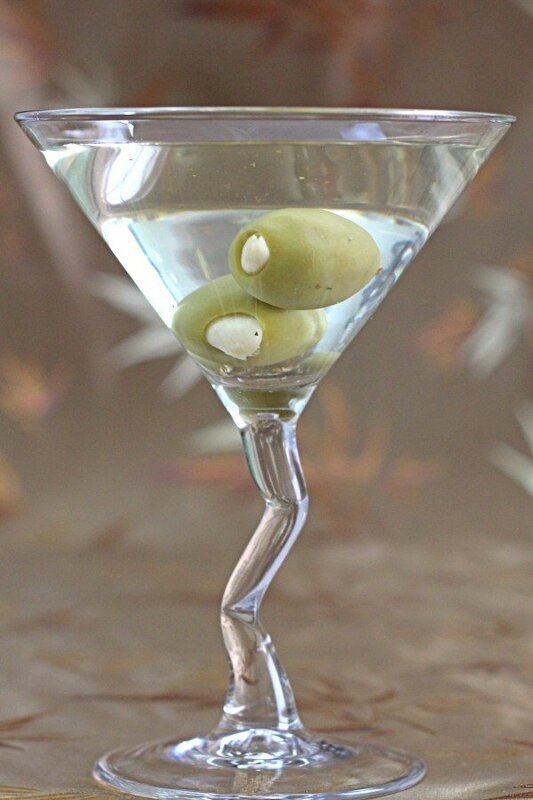 Garnish with the garlic-stuffed olives and serve.